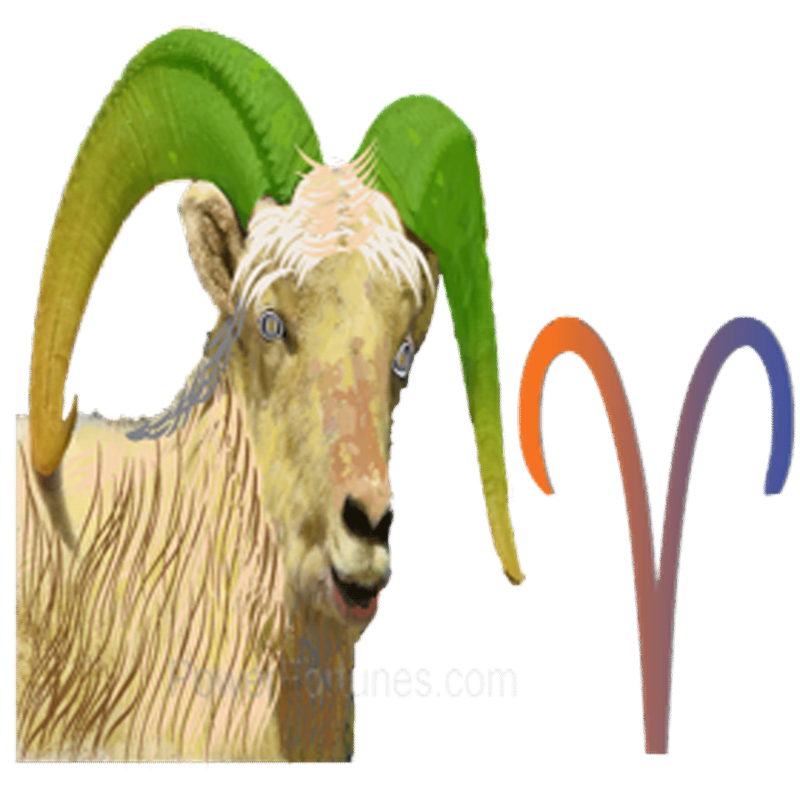 Daily Horoscopes Aries, Mon, April 22nd, 2019. Avoid a serious attitude to life financial hassles seem to get over as your parents extend support. Good time for entering a matrimonial alliance. You are going to be absorbed in romantic thoughts and past dreams. Not a very good day for traveling. The day is exclusive in your regular married life, you will experience something really unusual today. Spending some time with children may bring peace of mind and happiness.lucky number: 8. You are led to a momentous time of decision in which there seems little real choice. Take a wider view of what is being asked of you. If you look deeper, you will find that it is not sacrifice but consent to a deeper change. It is necessary to give up something in order to gain your desire. There may be a temporary pause in life. Go with the flow and accept the changes that are occurring. Cultivate patience. Perhaps you have to sacrifice something, so that something greater can be gained. 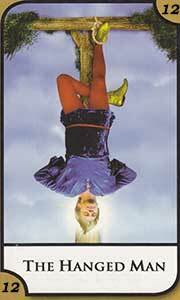 On occasion, the Hanged Man can mean illness. You may feel that you are walking a tightrope for a while because events around you will make you feel very uncertain. About Your Sun Sign, Aries.